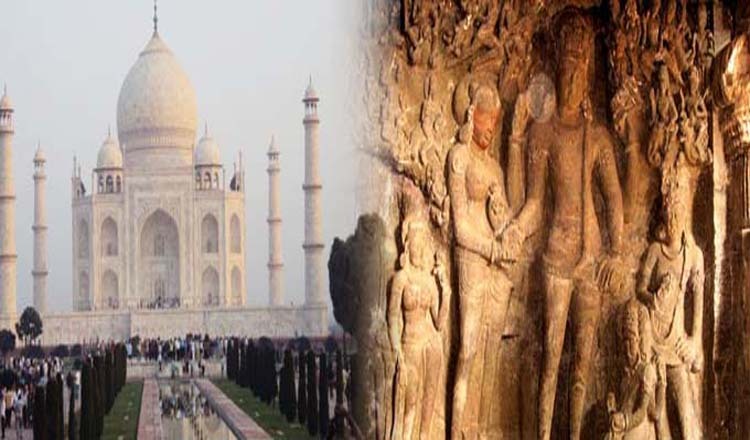 8 to 15 Days India Tours are meant for and aimed at the tourists who are having ample time in hand to enjoy their vacation. 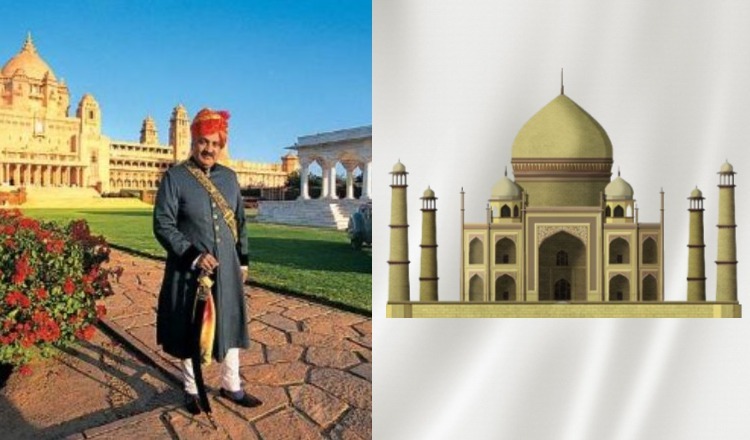 India is gaining popularity among the vacationers who want to rejoice their holidays to the fullest and explore the wonderful sub-continent. 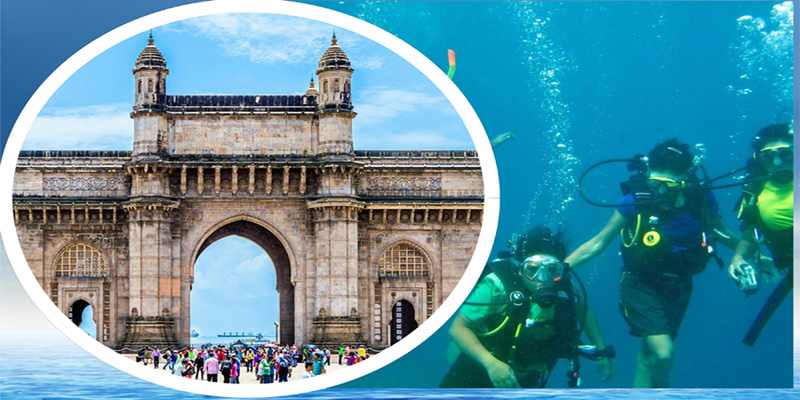 There are different cities in India that are favored by the tourists to avail opportunity to discover exotic lands, diverse cultural shades, beautiful monuments, cornucopia of arts & crafts, large variety of flora & fauna, and glorious historical legacy. 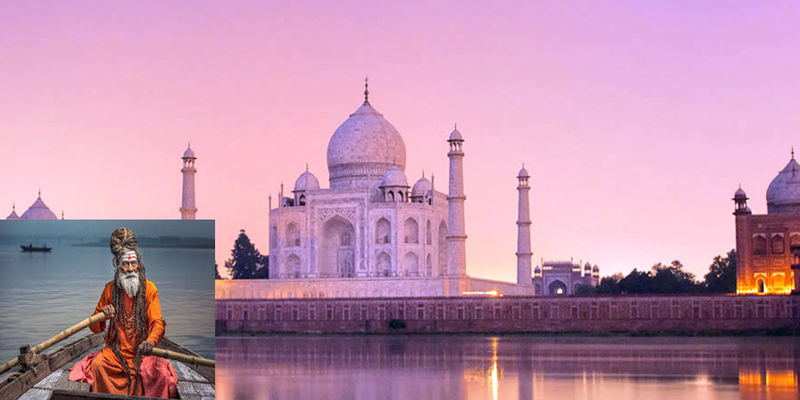 The 8 to 15 Days India Tour Packages offer great opportunity to explore colorful diverse aspects of Indian culture and heritage. 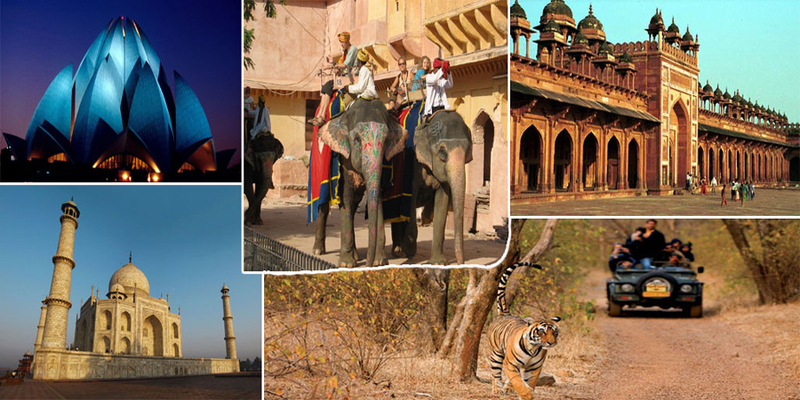 Golden Triangle Tours with extension of Ranthambhore, Pushkar, Jodhpur, Jaisalmer & Udaipur are popular holidays. 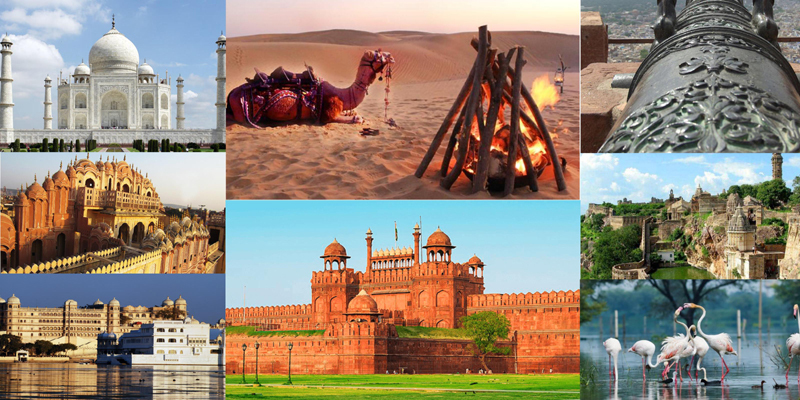 The two week duration lot of options to explore parts and aspects of India in the form of Rajasthan tours, Kerala Tours, North India tours, South India tours & wildlife tours. 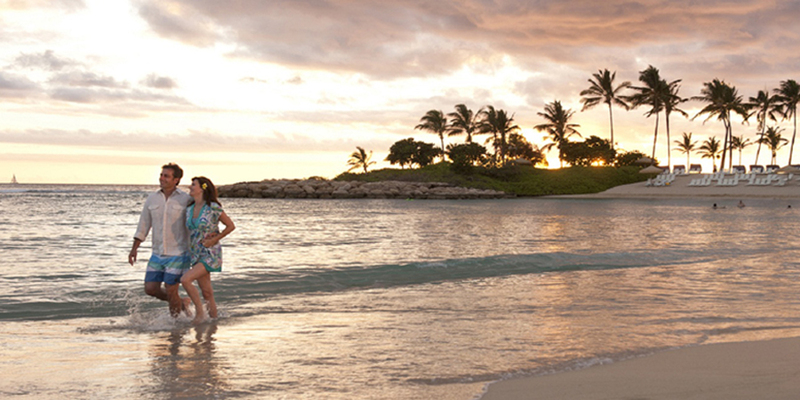 Many pilgrimage and religious tours are conducted within this duration. 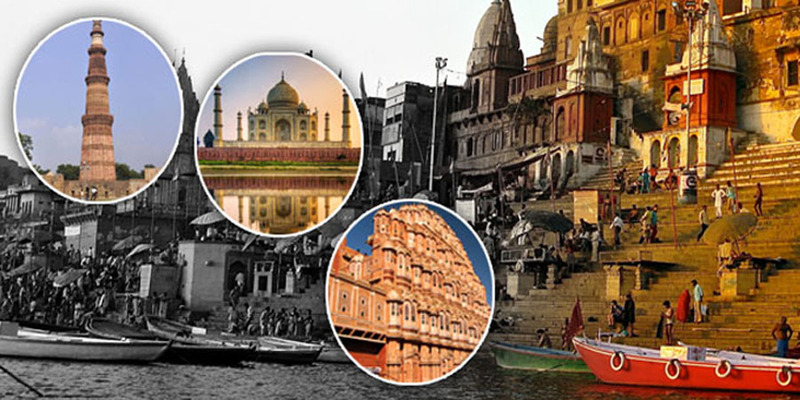 These tours take a tourist to different disparate places - historical destinations like Rajasthan, places of architectural genius like Khajuraho, Agra, Ajanta and Ellora and religious destinations like Varanasi, Pushkar, Haridwar, Badrinath and Kanchipuram. 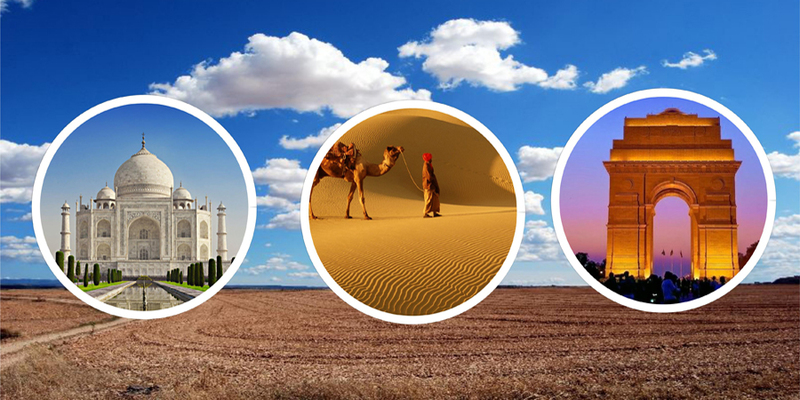 A tour through North India, plunges the traveler into the land of the Arabian Nights, Rajasthan.